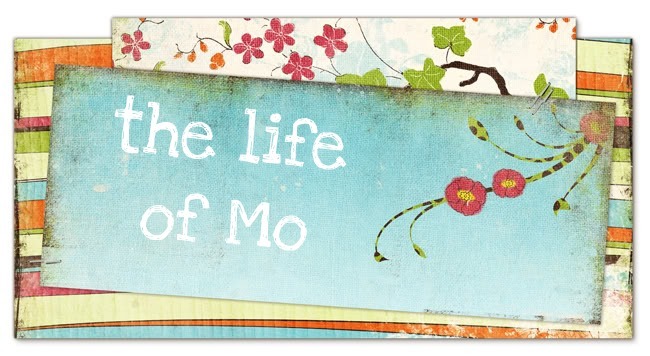 The Life of Mo: "Do you like it, Mama?" 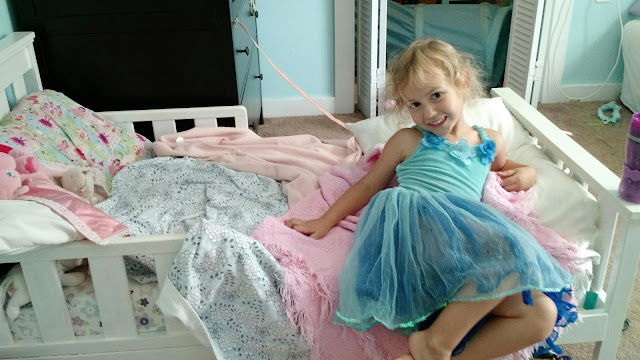 "Do you like my bed setting? Take a picture of me!" Amazing Miss P! Such a cutie pie! Do they come any cuter than my little "rainbow"?? She keeps us smiling.